Today we are excited to announce we have awarded a grant of eight thousand, nine hundred pounds to London’s Docklands Sailing and Watersports Centre. The money will be used to fund a minimum of 100 children and young people between ages of eight to eighteen to increase the scope of sailing in the local community. A variety of schools from the Borough of Tower Hamlets and the local area will be involved. Each school has been identified for either not currently running a watersports programme, that cater for areas of socio-economic deprivation or have a high proportion of BAME (Black, Asian, Ethnic Minority) children per class. Pupils from these schools will be provided with subsidised sailing sessions over 5 weeks with the aim of all children achieving a minimum of the RYA Youth Stage 1. 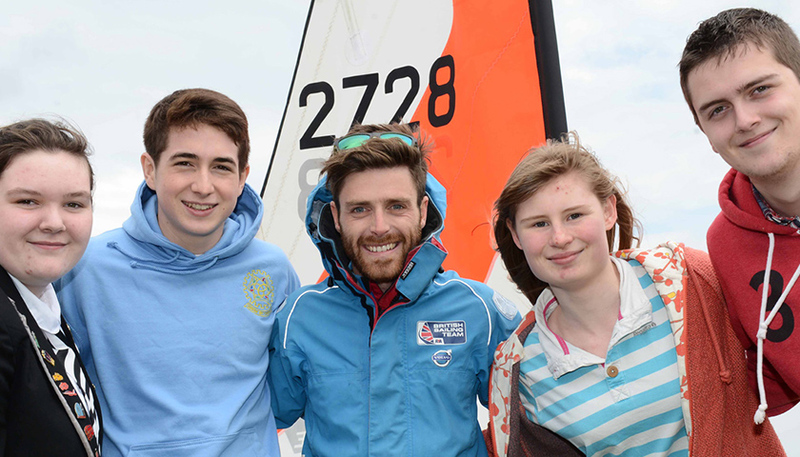 From these sessions, and with the help of support staff from schools that show willing and determination, a number of pupils will be selected to attend a youth multi activity week at the centre during the summer holidays, giving them the opportunity to continue the sport of sailing.